The Sundance Film Festival is in full swing this weekend and feature films and documentaries are premiering that could factor into the Oscar race a year from now. One such effort is The Report, a true life political drama from director Scott Z. Burns. He’s best known as a screenwriter as he penned The Bourne Ultimatum and Steven Soderbergh’s pics The Informant!, Contagion, and Side Effects. 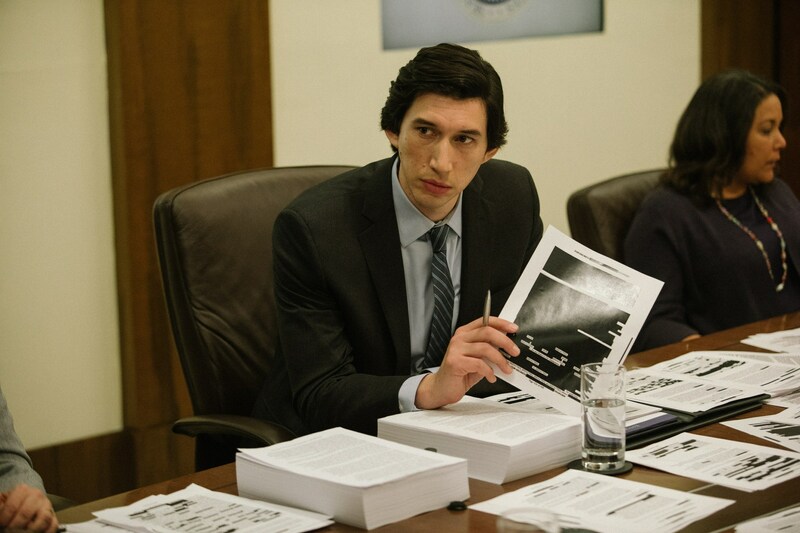 Adam Driver (currently nominated in Supporting Actor for BlacKkKlansman) stars as a Senate staffer investigating the CIA’s Detention and Interrogation Program. Annette Bening plays one of his superiors, U.S. Senator Dianne Feinstein. Others in the cast include Jon Hamm, Jennifer Morrison, Tim Blake Nelson, Maura Tierney, Ted Levine, and Corey Stoll. Early reviews are positive and suggest it’s a throwback to 1970s movies with a message. Driver and Bening are both enjoying kudos for their work. What’s currently unknown is whether this will register with audiences. Political works based on real and touchy events can often have a difficult time at the box office. Just over a decade ago, Joel and Ethan Coen finally broke through with Academy voters via No Country for Old Men. 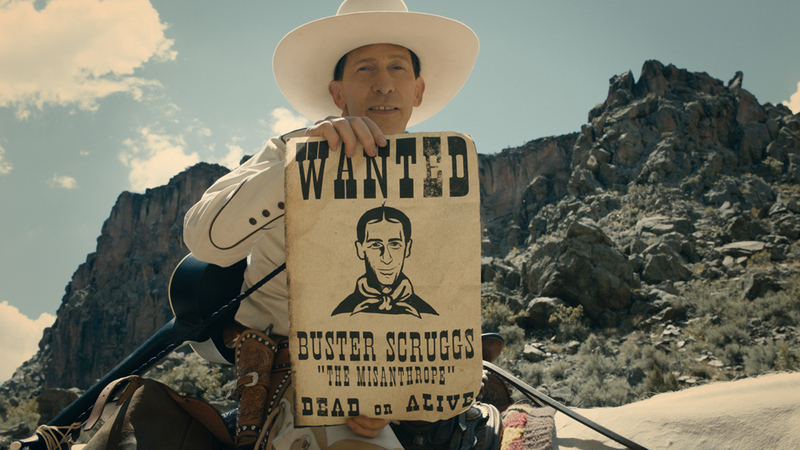 Premiering in Venice today is their latest effort The Ballad of Buster Scruggs. Originally conceived as a six-part Netflix series, the brothers Coen chose to combine this tale of violent Western vignettes into a feature film. Its cast includes Tim Blake Nelson, Liam Neeson, James Franco, Zoe Kazan, Tom Waits, Tyne Daly, and Brendan Gleeson. Reviews overseas indicate that Ballad contains great moments and some uneven ones. I wouldn’t expect this to be a contender in Picture or Director. As for its actors, Neeson and Waits have been singled out. Yet again, their inclusion is Supporting Actor could be a reach. Ballad does stand a better chance at possible recognition for Original Screenplay (depending on strength of competition) and its cinematography. Bottom line: Ballad could factor into down the line races, but don’t expect this to play in the largest prize pool.